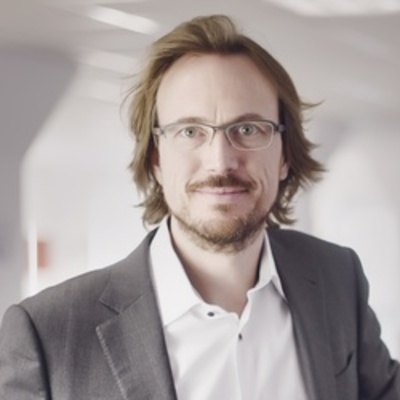 Christian Macht serves as the Chief Executive Officer of Rakuten, expanding the Japanese e-commerce platform in Europe. Previously he was COO of Groupon Central Europe. A doctor of law, he managed Gaopeng in China and consulted businesses at Boston Consulting Group internationally.